This Californian Teen Won The Lotto Twice In One Week! Play USA Lotteries And Get Results This Californian Teen Won The Lotto Twice In One Week! This Californian Teen Won The Lotto Twice In One Week! Winning the lotto is fantastic, winning the lotto twice is even better; but winning the lotto twice in a single week is something that only happens once in a lifetime! 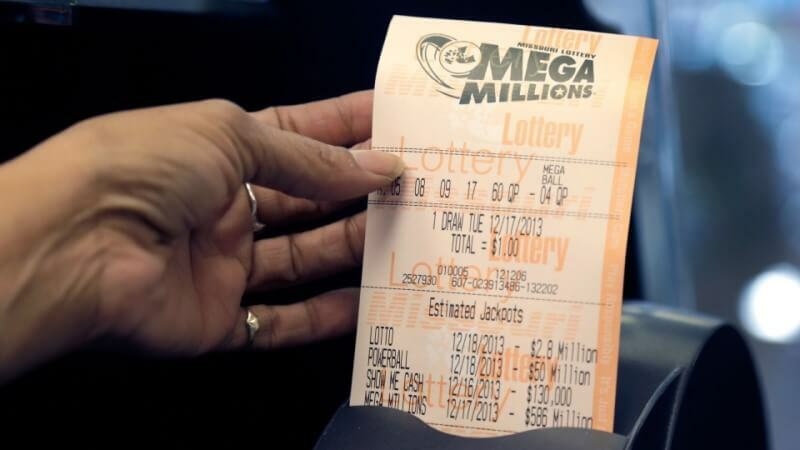 This is exactly what to a lucky teenager from California who is now more than half a million dollars richer after winning the lottery twice in one week! 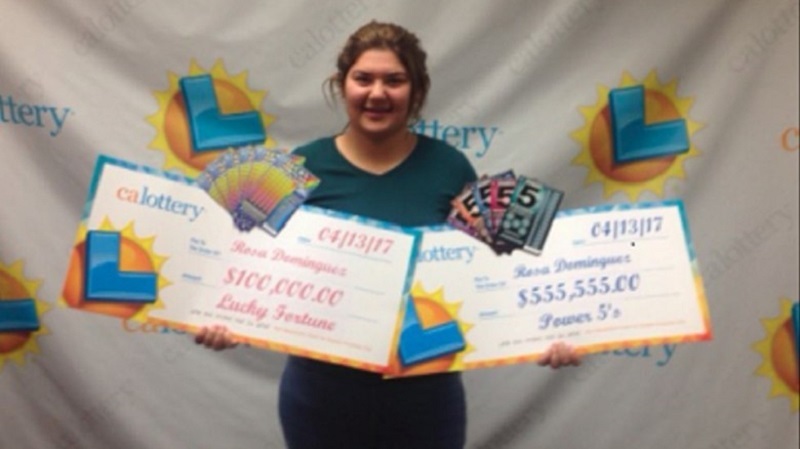 19 year old Rosa Dominguez didn't expect much when she decided to pick up a few $5 scratch cards from a petrol station in Paso Robles, California on her way home from Arizona. Imagine her shock and happiness when one of those tickets revealed a massive jackpot win of $555,555. Impressed with the way her luck was going, she decided to pick up a few more tickets a few days later and won another big prize, this time a $100,000 jackpot. “I was so nervous I just wanted to cry,” she told California Lottery after they inquired about how she reacted to the wins. She also told the California Lottery that she plans on spending some of her winnings on a shopping spree and a brand new car. This isn't the first time someone has struck it lucky in the space of a few days. Rodney Meadows, also from California, won the lottery twice in one day. His first win was for $1000, and only a few minutes later he bagged a whopping $10 million! Earlier this year a couple from Virginia was lucky enough to win three big lotto prizes in a single month. 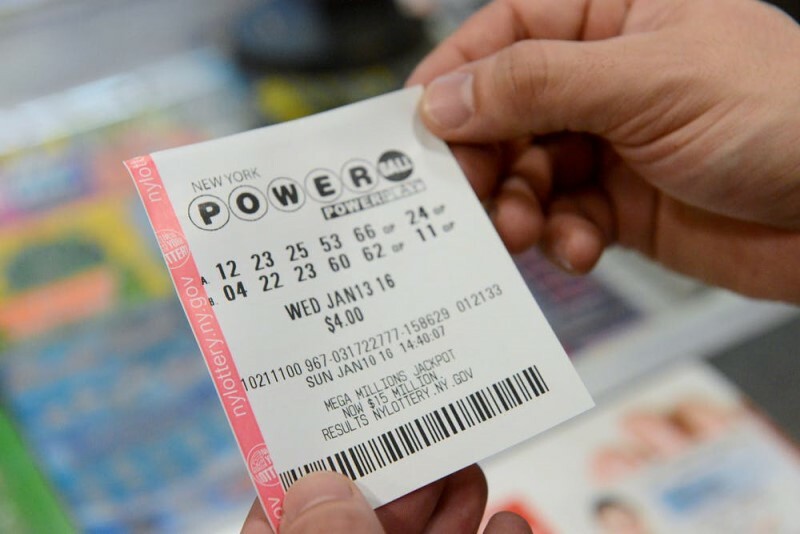 Another couple, also from the U.S, had three big wins in March, two of them in the US Powerball and another from a scratch card totaling more than $1 million in winnings. 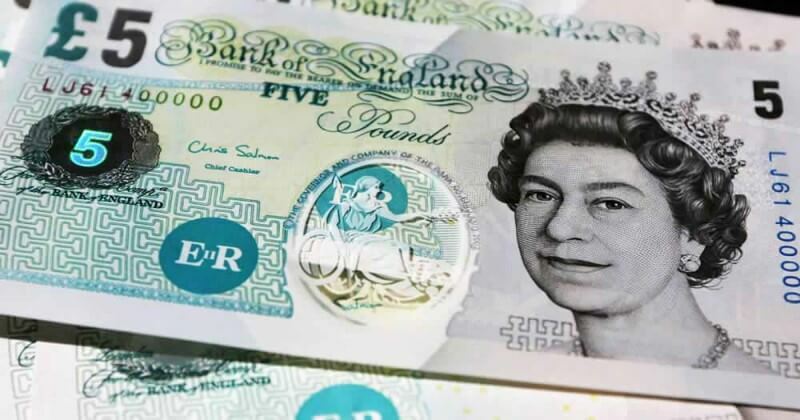 Take part in any one of the lottos on offer here at Giant Lottos and change your life forever! Register your personal account for free, and you're on your way to being a Giant Lottos member. 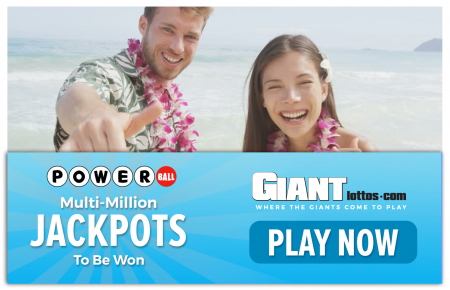 As a Giant Lottos member you have the opportunity to take part in worldwide online lottos and access to plenty of special members only promotions. 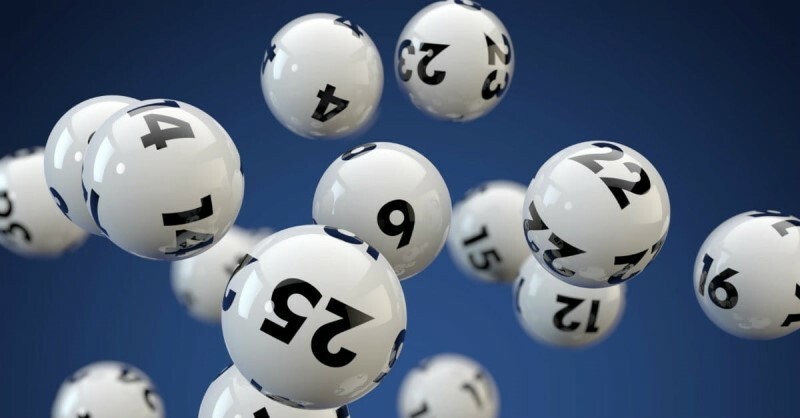 The US Powerball lotto has given away larger jackpots than any other lottery ever. This is only one of the reasons that the US Powerball is not only taken part in across America, but also around the rest of the planet. 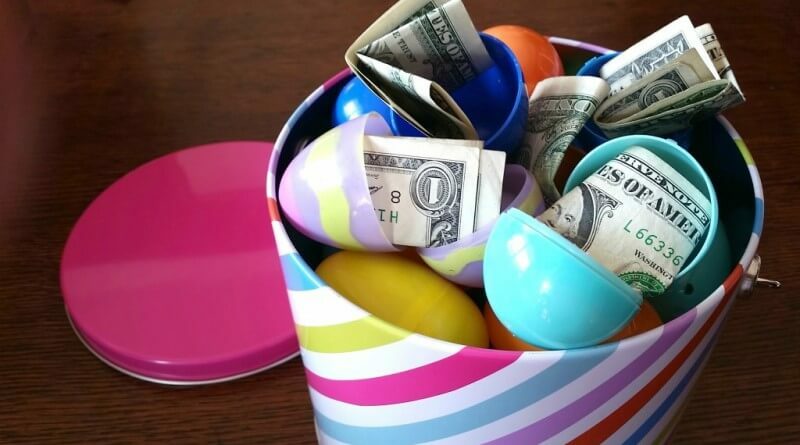 Play US Powerball and MegaMillions online from the United Kingdom.